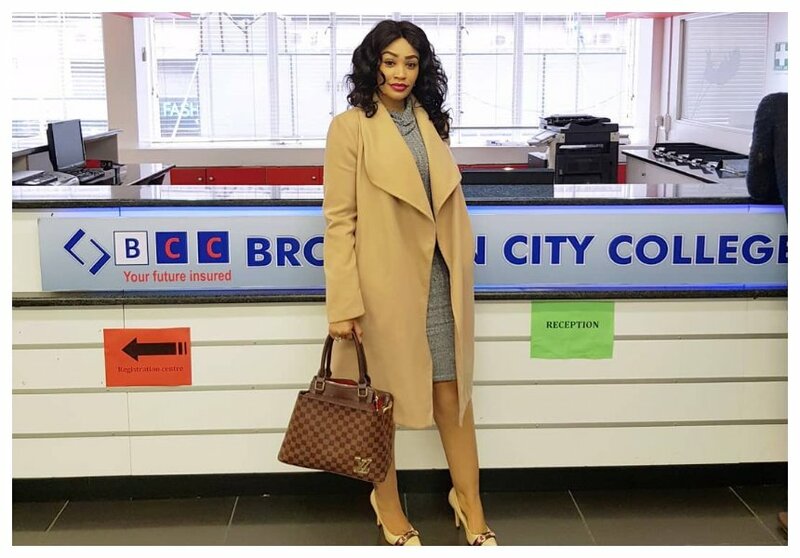 Zari Hassan was left in charge of Brookyn City college following the death of her ex husband Ivan Ssemwanga. The mother of five also manages other assets in South Africa. On Wednesday Zari took to social media to talk about how she started managing businesses in a foreign country at a young age of 30. “I always knew i wanted the good life, like i wont even lie about it but then again dont we all? Well, at 30 i was already employing 258 employees and that alone on its own made me grow up mentally,” wrote Zari in part. The 37-year-old says the challenges she faced in South Africa inspired her to excel in her undertakings. She reveals they Ivan and her started Brookyn City college with only two offices. “The responsibility that comes with managing companies in a foreign country where you are always targeted as a foreigner least i forget the tight competition especially if your on top of your game wasnt easy… so whatever you do, do it with passion. Fall down 99 times, get up the 100th. One day, and i say it again one day, the universe will respond. 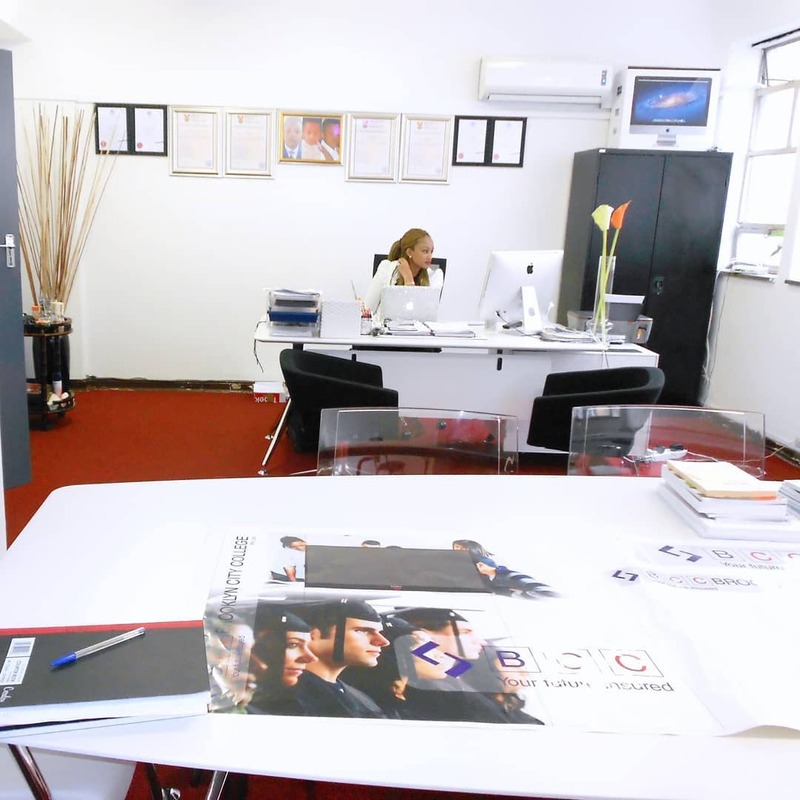 #Persistence #Consistence (See my life at 30, huge office with a personal boardroom ) me and Don started out in 2 offices, one PA, had just abit of ideas, got experts on board which we couldn’t afford but they saw potential in us, did our logos which will forever remain a trademark and here is our recognized brand in the whole of SA,” wrote Zari.